An actress from Star Trek got in a feud with Dana. 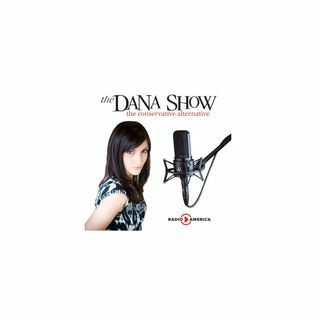 Dana recaps the Texas Primary Election last night. Trump wants to implement tariffs in the tune of Sade. A Texas woman is outraged at Domino’s pizza. Olympian Adam Rippon still doesn’t accept Pence’s gratitude. The Broward County Sheriff is creating a fact check website. Ted Cruz runs a campaign ad making fun of Beto O’Rourke’s nickname.